Director King Hu is one of those filmmakers who gets a lot of critical praise but his work has not had the wide distribution it deserves. He started at Shaw Brothers and his famous swordplay epic Come Drink With Me is now rightly regarded as a classic of the genre. Fed up with the restricted contract at Shaws he moved on and started his own production company that he established after making A Touch of Zen in 1971. In 1973 he made The Fate Of Lee Khan in a deal with the then young studio Golden Harvest who agreed to distribute the film. 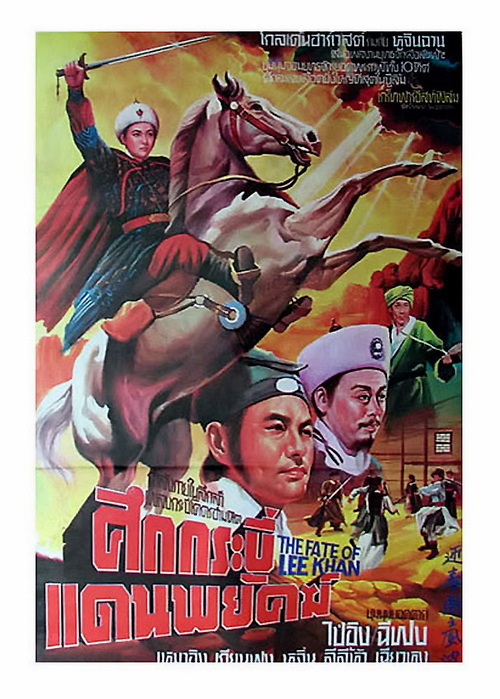 Fate Of Lee Khan is set in the Yuan Dynasty when China was under Mongol rule, and centres on the efforts of a band of Chinese patriots (mostly women) to retrieve a map that has fallen into the hands of Mongol baron Lee Khan. After much suspense and intrigue, Khan arrives at the Inn with his entourage which leads to tense interplay, plotting and political manoeuvring amongst the various characters, all culminating in a violent conclusion. This really is master filmmaking with the great set design and the interplay between the various characters and balancing perfectly the drama, action and style. The choreography is good for its time from Sammo Hung and it has a very strong female cast led by veteran actress Li Li-hua, actress Hsu Feng who has great screen charisma and leading kung-fu queen Angela Mao. 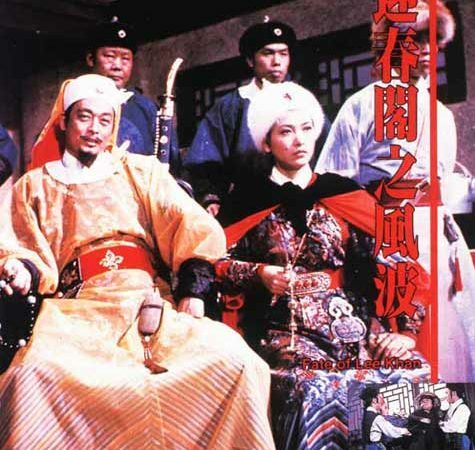 Look out also from many great actors of the period including Roy Chiao, Tien Fung and Han Ying Chieh. For those that like the swordplay genre with just a little more than just pure action then this comes highly recommended. The film has had a dodgy home video release history with a poor quality DVD released in China and good releases in Germany and Japan but they both did not have English subtitles. 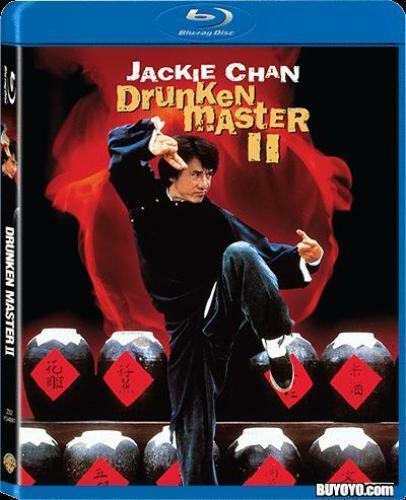 Thankfully it has just been released by Shout Factory in the USA as part of a box set called Martial Arts Movie Marathon with three other titles including Shaolin Plot, Shaolin Boxers and The Young Dragons. It has a good anamorphic widescreen transfer, with Mandarin language and excellent English subtitles. No English dub track which is a shame as it does exist. If you enjoyed the more artistic modern films such as Hero then give this a try you will not be disappointed.